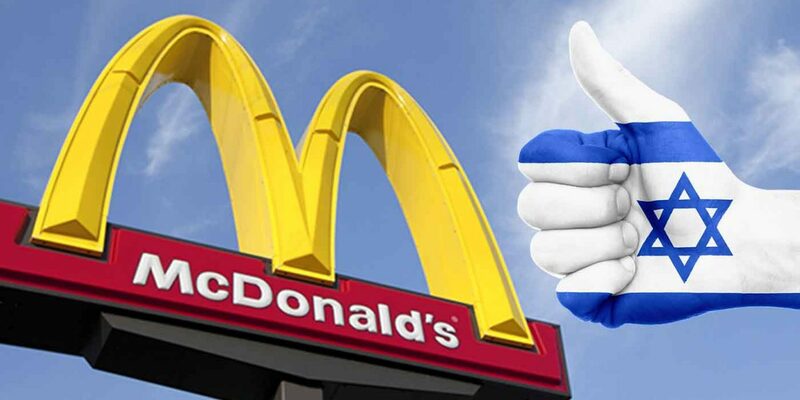 Free, Free Palestine Blog: Please Support Palestinian Artists and Writers! Please Support Palestinian Artists and Writers! Palestinian author Ahmed Miqdad and co-Author Balqis MZ, delivers his fourth book (a short novel) about living under occupation in Gaza, Palestine. 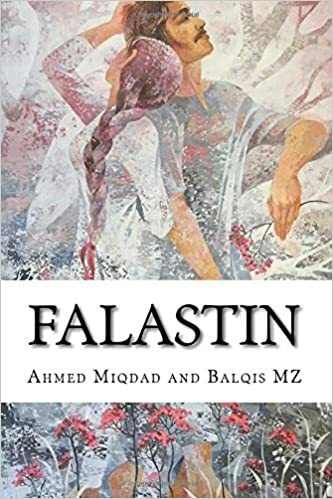 Falastin is the story of two lovers and different stages of their lives such as birth, invasion, massacres, separation, marriage, smuggling sperm from the prison to their ultimate death. This is book can be bought BUY THIS BOOK HERE!.